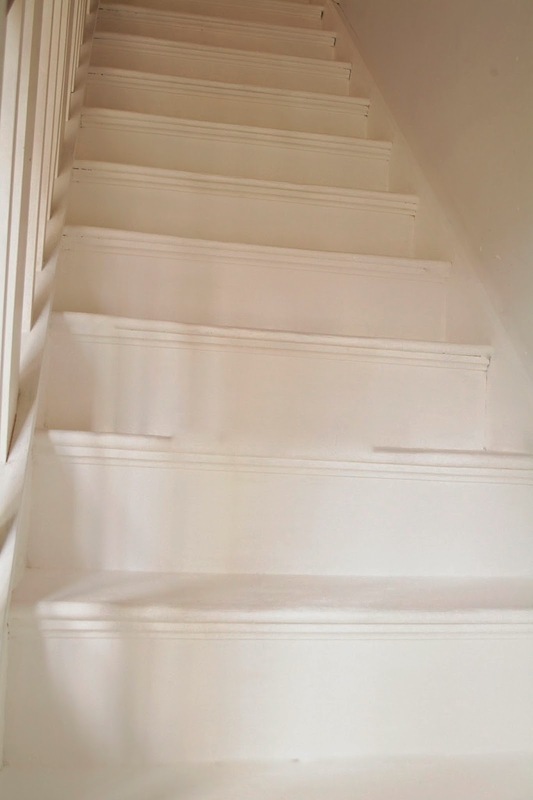 PAINTED STAIRS WITH LAURA ASHLEY DECORATIVE ROLLER. Ever since I clapped eyes on the Laura Ashley decorative paint rollers I've been desperate to use one! To read my full post hop over to the Laura Ashley blog here. Roller onto recycled brown cards to make your own pretty cards in an instant. Mix some white wash and roller onto windows for a subtle decorative screen. Try printing onto linen to make your own printed fabric. For my container gardening post for Laura Ashley please see their blog.